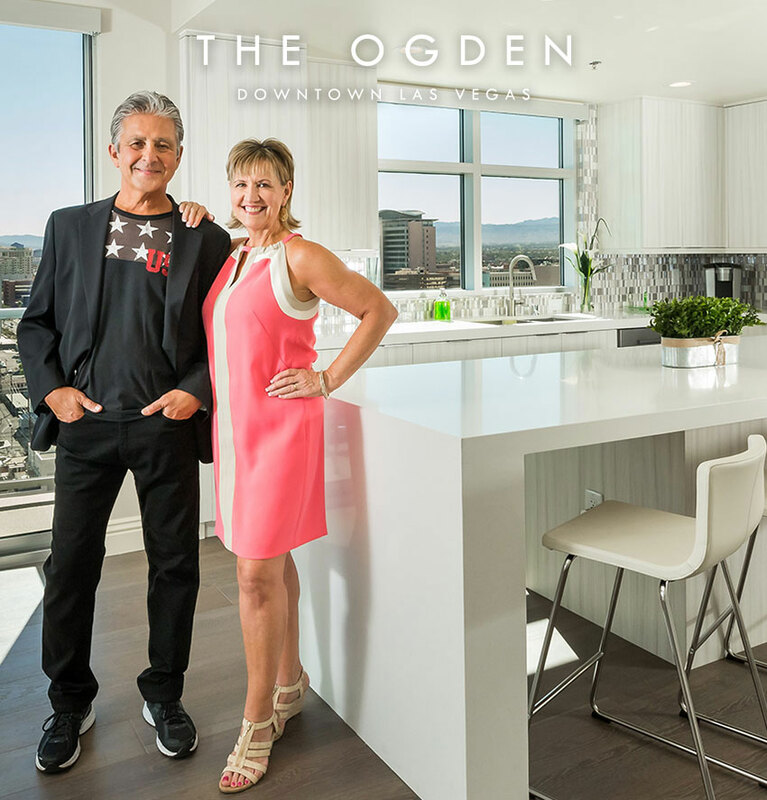 DK Las Vegas LLC, the owner of The Ogden, the 21-story high-rise condominium building located in the heart of Downtown Las Vegas, today announced that qualified homebuyers will be able to purchase a home at The Ogden with only 10% down payment through two new loan programs. These programs — through new partnerships with a national mortgage lender and Chicago-based The Federal Savings Bank — are a first-of-its-kind product since the real estate downturn and reignite the American dream of homeownership for those seeking to own a home in the heart of a growing urban neighborhood full of inspiring individuals and businesses. DK Las Vegas spent more than $1.5 million on capital improvements and upgrades at The Ogden, and returned the high-rise condominium building to market in late 2014 — one year after KRE Capital, in partnership with Dune Real Estate Partners and Las Vegas-based Northcap — collectively called DK Las Vegas, purchased The Ogden, along with Juhl, Loft 5, One LV and Spanish Palms. Since then, 20 homes have sold, totaling $6.5 million in sales. Condominium residences range from one bedroom to three bedrooms plus a den, 1 ½ to 2 ½ baths, and 815 to more than 2,000 square feet. Prices range from $200,000 to mid-$600,000s. Amenities at the 275-residence building include a sky deck, rooftop pool, Nest Smart Thermostats, open floor plans and electric car services. 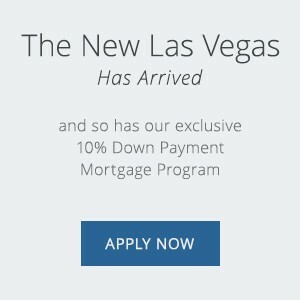 To learn more about mortgage lending opportunities at The Ogden that are available for first-time homebuyers and qualifying returning homebuyers — please contact (702) 478-4700.